Family flowers can provide your business with beautiful flowers, plants, or seasonal decorations. We know that running your business requires your undivided attention, so leave the aesthetic and design details to us and we'll help you create a happier work environjment. Whether it's flowers for a team member's birthday, flowers around the office or restaurant, or even holiday decorations, Family Flowers is here to help. Give us a call at 800-628-7673 or use the form below to get started. Preferred Pricing Options - For larger and recurring orders, get preferred pricing and discounts on our wide selection of fresh flowers and plants. 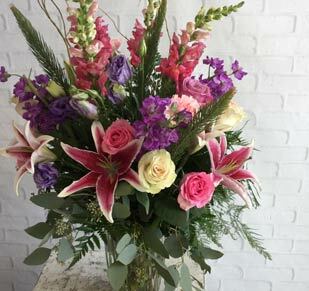 Standing Orders - Enjoy the easy option of flowers delivered regularly, on your schedule. 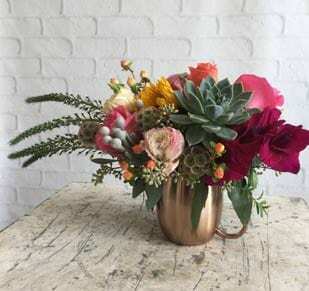 Set up a recurring deliveries for plants or fresh flowers to arrive at your business. Flexible Payment Preferences - Your business can choose to rceive monthly invoices or daily statements - or even pay as you go. 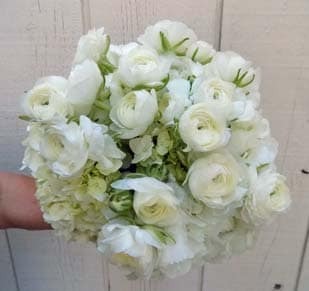 Corporate events - Let Family Flowers add some style to your next office party, corporate event, conference, or holiday. Plants - Improve the look and air quality of your workspace with green or blooming plants from Family Flowers with our expert recommendations suited for your business. 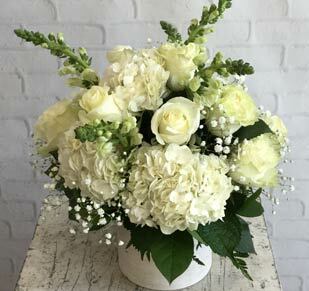 Client or Staff Orders - Show your thanks to a client or team member with unique and fresh flower arrangements or gifts. We make it easy to make someone feel appreciated.